Showing results by author "Johnny Morter"
We are all different! You know you do not have to be a rocket scientist to know this. 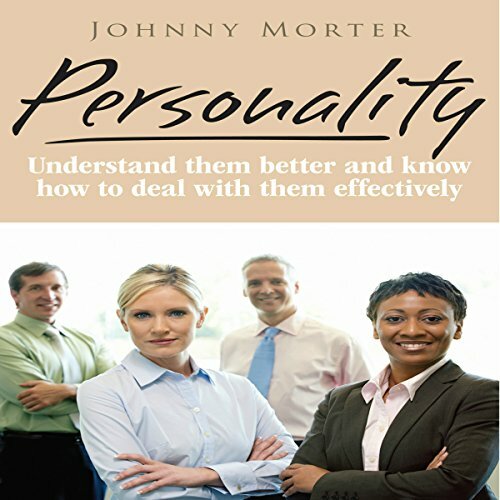 However, when it comes to dealing with the people who do not have the same personality as you, how would you react? Find out how by listening to this audiobook.